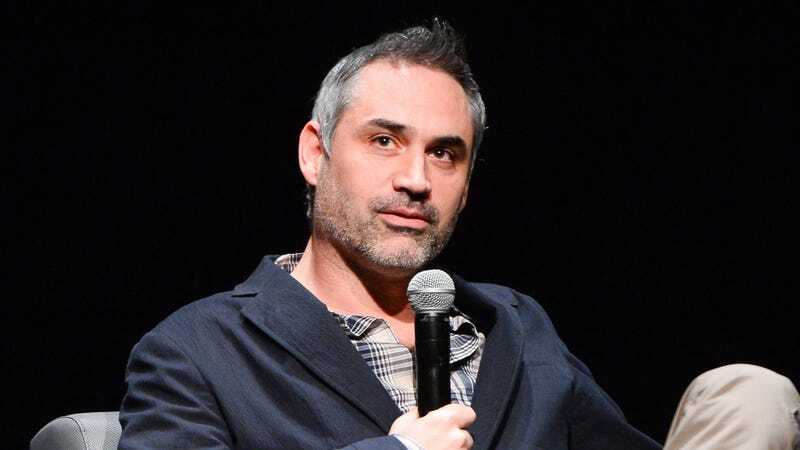 Director Alex Garland should have his pick of cool genre movies to take on in the future if Annihilation is as well-received as Dredd and Ex Machina, and if given the opportunity, he even has a specific property in mind: DC Comics’ Swamp Thing. That comes from a Reddit AMA that Garland participated in recently (via The Mary Sue), during which a fan asked what comic book characters other than Judge Dredd he’d be interested in making a movie about. Garland’s response was simply “Swamp Thing,” so we don’t have much to go off of regarding what his vision for that lumpy moss man might be, but he could always step up and replace Doug Liman on the stalled Justice League Dark movie (which would reportedly include Swamp Thing alongside John Constantine and Zatanna). Liman left that project over some issues with the script, so maybe Warner Bros. could resurrect the film by letting Garland put together a more Swamp Thing-centric rewrite.